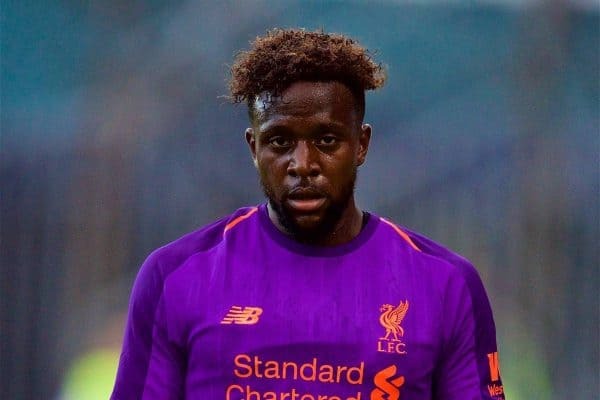 Belgian striker Divock Origi hasn’t made a huge impression over the summer and is expected to depart before the transfer window shuts. Having played on loan at Wolfsburg last year, he endured and up-and-down campaign which at least ended on a positive, as he scored to help them survive the relegation play-off. An overall disappointing campaign, though, meant he missed out on Belgium’s World Cup squad, as the Red Devils ended up taking the bronze medal having reached the last four. 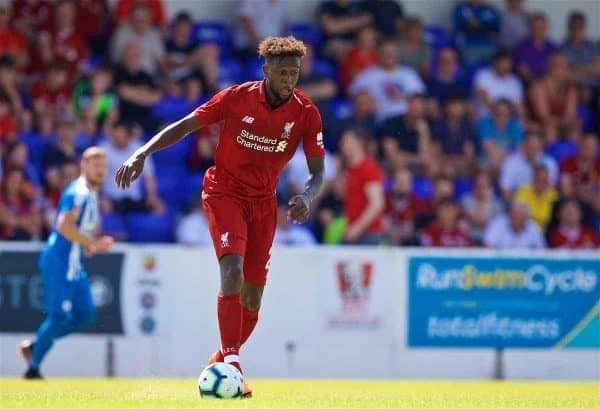 Back at Liverpool for pre-season, he has looked ill-suited to the high-tempo action fans have seen over the past year, and his confidence in front of goal looks low. An exit has been on the cards—particularly with Daniel Sturridge looking fit and sharp again—though it seems the Reds have scared off interested parties with their valuation. A £25-30 million price tag has been widely reported throughout the summer, but so far there have been no takers. Turkish side Fenerbahce have been heavily linked, but now national paper HaberTurk report (via Mirror) that the Reds are willing to discuss a loan deal instead. With just one year left on his contract, it seems a bit of a jump to go from £25m to an effective free transfer—but the Reds have recently sent the likes of Harry Wilson out on temporary spells only after signing a new deal, so in theory the same could happen with Origi. Given his senior status, though, it seems unlikely. Rather, this should be seen as gamesmanship between the two teams which would naturally lead to meeting somewhere in the middle over the asking price. In a twist elsewhere which may impact on Origi’s future, Borussia Dortmund have reportedly gone all-in to sign Kevin Gameiro. The French forward had reportedly been one of two strikers Valencia were considering signing, Origi being the other, and Los Che were close to a deal. 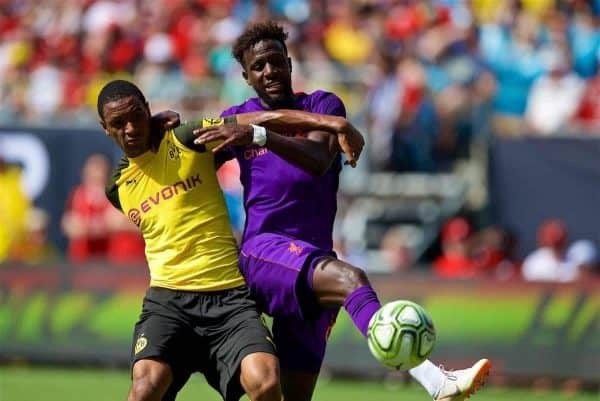 With Dortmund upping the bidding by €10 million, though, it remains to be seen if Valencia up their own offer, or move their attentions back to Origi. Either way, it’s unlikely we’ll see him playing any kind of role for the Reds this coming season.